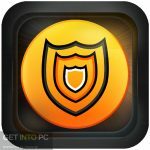 SpyHunter Free Download Latest Version for Windows. 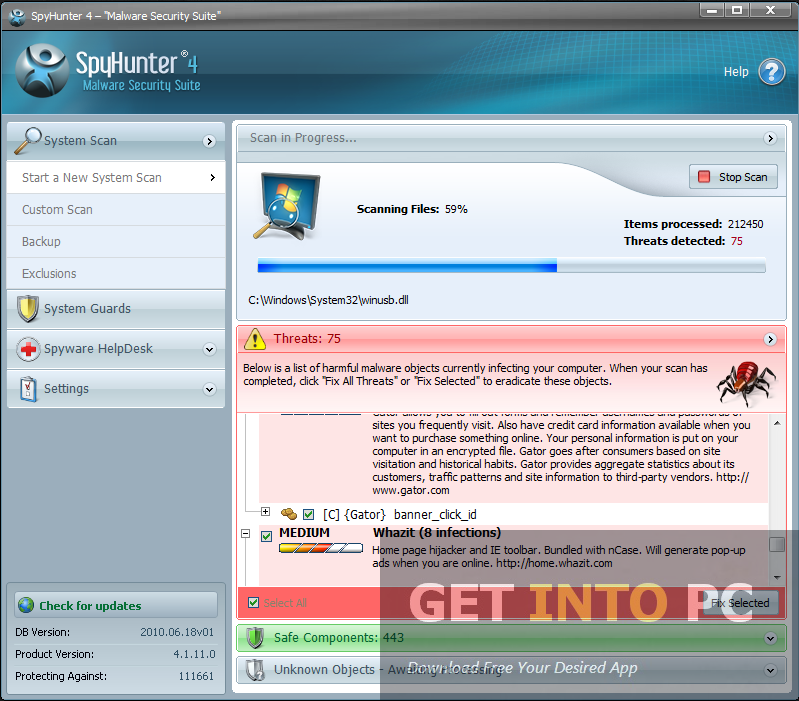 It is full offline installer standalone setup of SpyHunter antispyware security software for 32/64 bit. 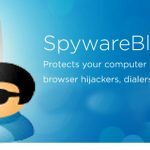 In order to make sure that your computer is safe you always need an anti spyware software that will remove all the malware and spyware from the system. No matter how safe your surfing is over the internet some malicious software can sneak in to your system. For protecting such scenarios you need to have a powerful spyware removal software. SpyHunter is one such software that will protect your system by all means. SpyHunter has a very simple and quick installation process without any hiccups. Within moments you will be welcomed by a very user friendly interface with a few buttons and a navigational pane. An extensive help material is also provided so that anyone with any skill level can use it wisely and efficiently. 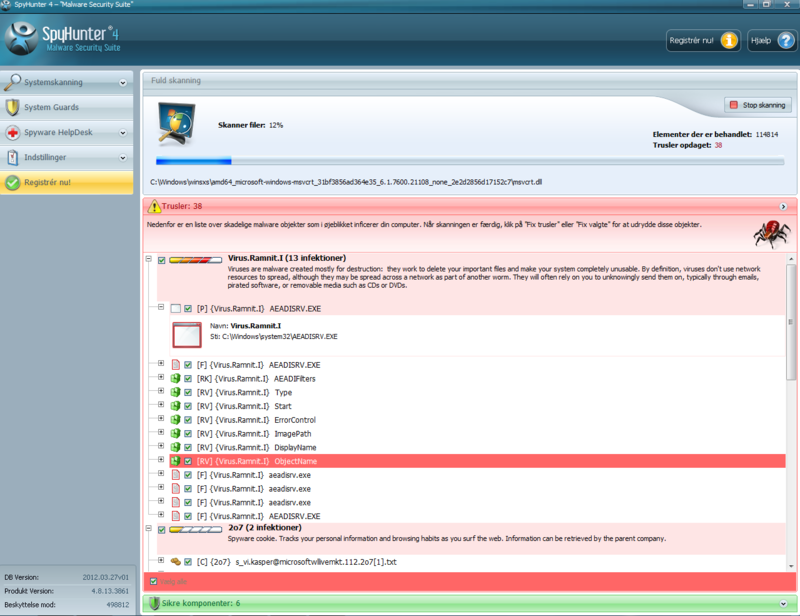 After installation SpyHunter will scan your system entirely for any spyware, rootkits, cookies, files and memory. It will also protect internet explorer and will block anything malicious. 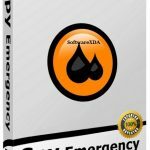 You can also Download EmsiSoft Anti-Malware Free which is great alternative for such security features. You can also perform a custom scan where you can remove any malicious data but that removed data will be visible in a list in backup. This means you can restore any data any time with just a single click. Malwarebytes is most popular software for such kind. 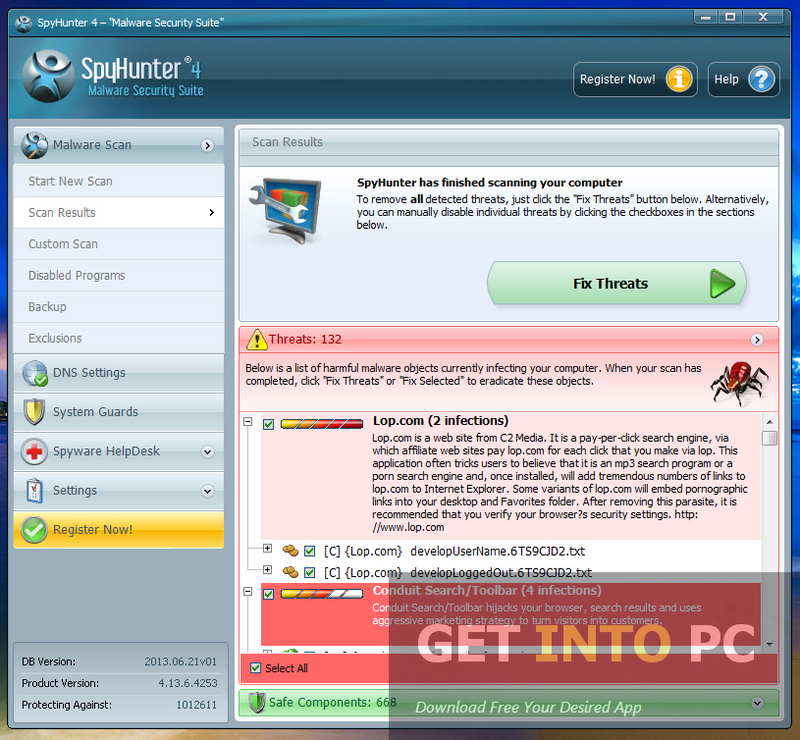 All in all SpyHunter is a very productive tool that will eradicate all malicious data any spyware or viruses. Below are some noticeable features which you’ll experience after SpyHunter free download. Can remove malware, spyware and any suspicious data. Deep scanning for malicious data. Before you start SpyHunter free download, make sure your PC meets minimum system requirements. Click on below button to start SpyHunter Free Download. This is complete offline installer and standalone setup for SpyHunter. This would be compatible with both 32 bit and 64 bit windows.